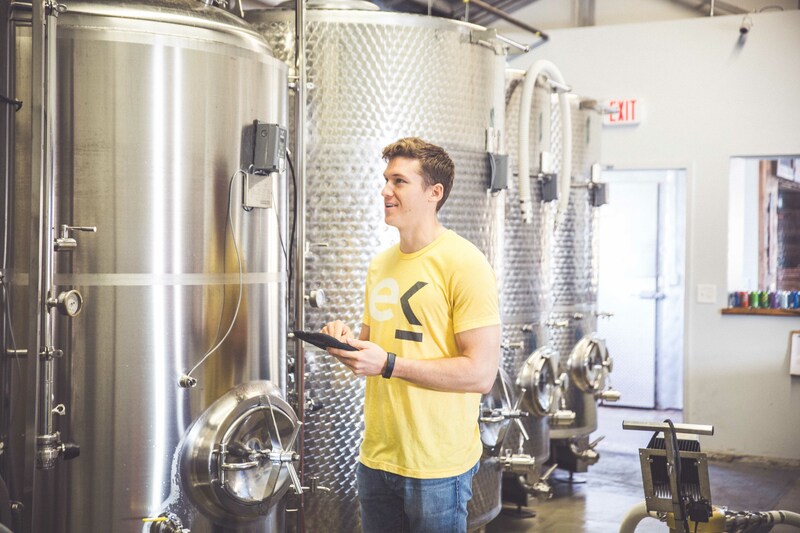 After months of development, Charlotte-based start-up, Ekos, adds significant enhancements for TTB reporting to their cider production software. 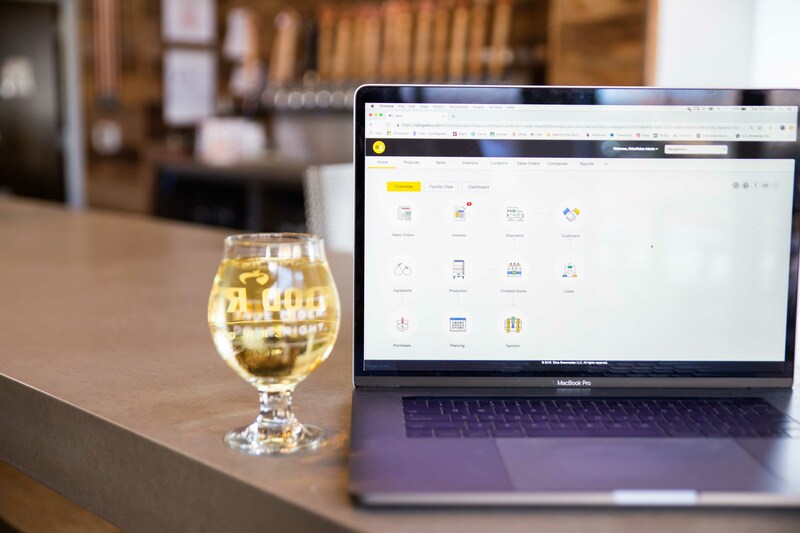 After months of development, Charlotte-based start-up, Ekos, adds significant enhancements for TTB reporting to their cider production software. Ekos Cidermaker’s tax reporting functionality gives users the ability to not only populate their numbers but also drill down into their data for the Report of Wine Premises Operations populating in Ekos, saving hours of time when doing taxes. This data generation also comes with more efficient record keeping, flexibility when transitioning a base product into a new tax division, and additional custom reports populated from Ekos user’s tax information. Ultimately, creating a hub for data to live securely in the cloud. 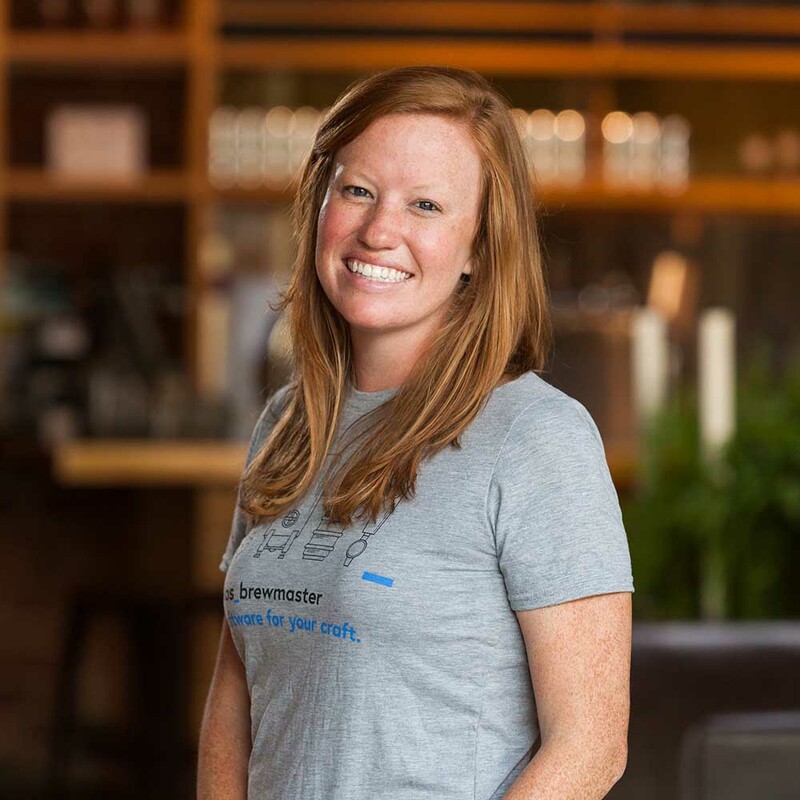 Cidermaker’s tax reporting feature gives users the ability to populate their numbers...saving hours of time. generated in Ekos, helping track data in a visually pleasing way. Another added benefit of Ekos Cidermaker's recent enhancements is its robust record-keeping abilities. With the functionality to drill down into the populated 702 cells, Ekos gives users the ability to see where the data is being pulled from. This helps users track information on a deeper level and adds clarity if something is not adding up. In the event of an audit it also adds an extra layer of data integrity and validation. With these new time-saving enhancements for TTB reporting, the Ekos Cidermaker platform is more powerful than ever. At CiderCon 2019 this year? Stop by and say hey, booth #502.